Lu Gram is currently a Research Associate at the Institute for Global Health at UCL. 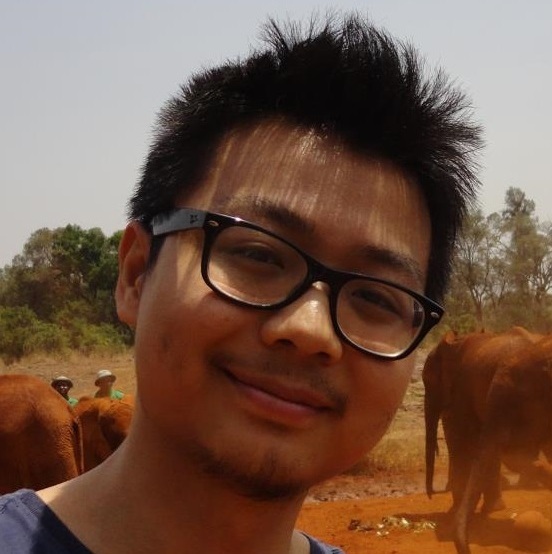 Lu completed his PhD at UCL in 2018 on women’s empowerment in a complex public health trial in Nepal. Before joining IGH, he has worked with London School of Hygiene and Tropical Medicine on a number of large-scale public health trials in Africa and South Asia on topics including newborn vitamin A on the first 6 months’ of life, simplified antibiotic regimens for treatment of neonatal sepsis, technological and community-based alternatives to health worker motivation and the promotion of child survival, growth and development through home visits. He is currently based in London, but spends part of the year on project work in India, where he works on a large-scale cluster-randomised controlled trial using community mobilisation to prevent violence against women. His main research interest lies at the intersection between women’s empowerment, economics, sociology and public health in the promotion of grassroots collective action for women’s empowerment.